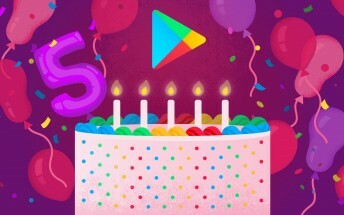 March 6, 2012, is the day Google opened its digital store for apps, games, movies, music, books across all Android devices. 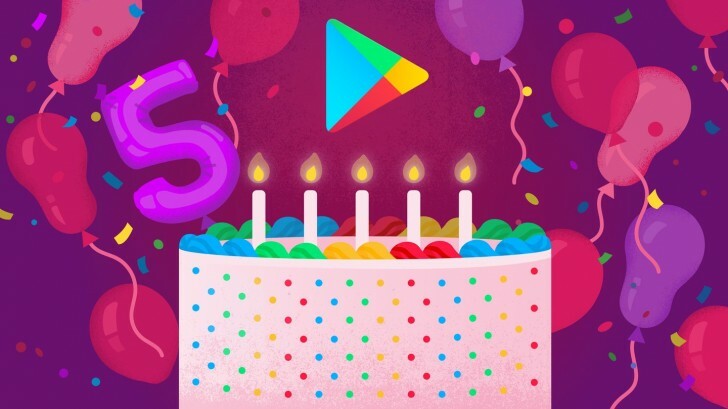 In five years it reached 1 billion active users in 190 countries with 40 million songs, 5 million books and countless apps and movies downloads. To celebrate Google released lists of the top 5 items across all its categories in the Store. In the Top Installed Apps we see Facebook trumping everyone else with 3 out of 5 most downloaded apps. Google clarifies that this chart does not include pre-installed apps on Android devices.